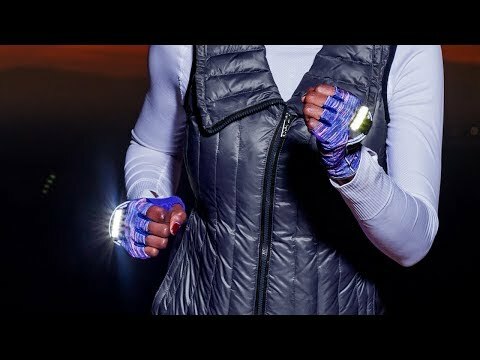 Boost visibility and safety in low light with night running lights. 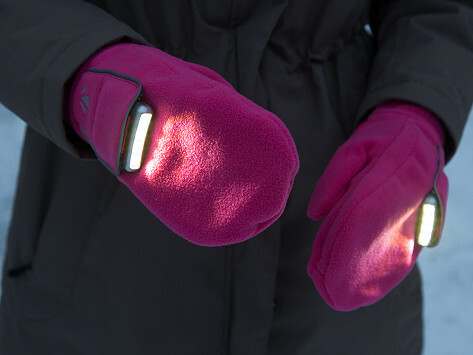 Inside each mitten, a rechargeable LED shines a 135-degree radial arc of light up to about 40 feet ahead of you. 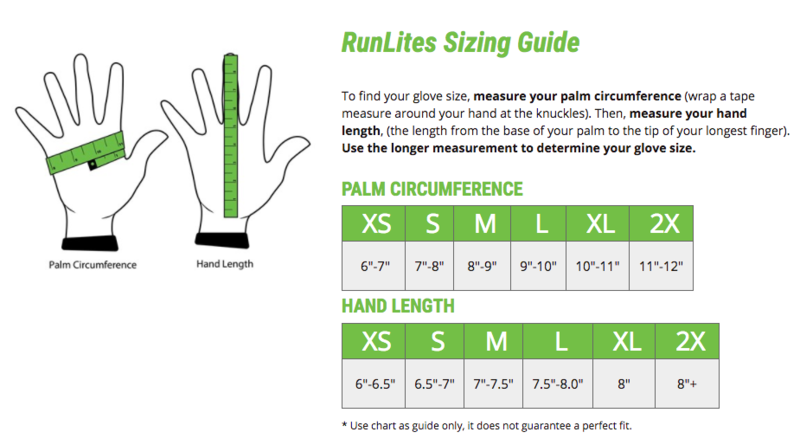 The warm polar fleece mittens are a comfy, easy addition to your routine—whether you’re out for an early morning jog, an after-dinner dog walk, or on your evening commute.